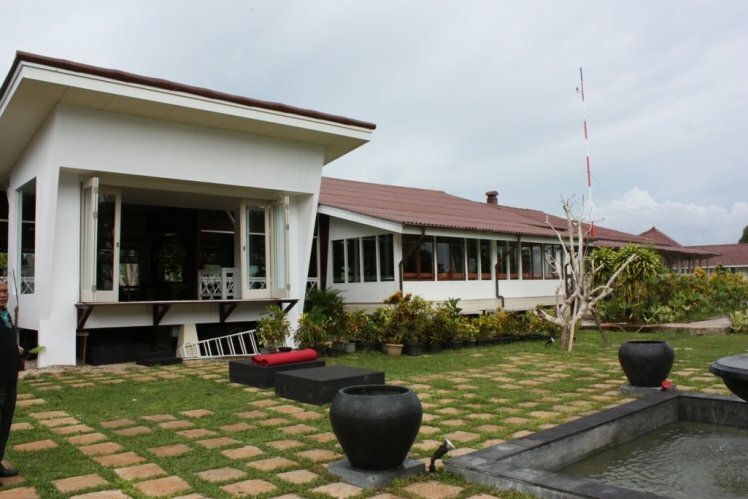 The former KLM hotel is within walking distance of the airport and was completely renovated in 2009. The hotel exudes a certain form of old-fashioned luxury and is located directly on the sea. The wings of the hotel are made of wood and therefore noisy. Every room has a terrace with a view of the sea. The Deluxe rooms are located right on the sea and are a lot quieter. There is a nice pool with nice loungers. The restaurant is worth a Michelin star. 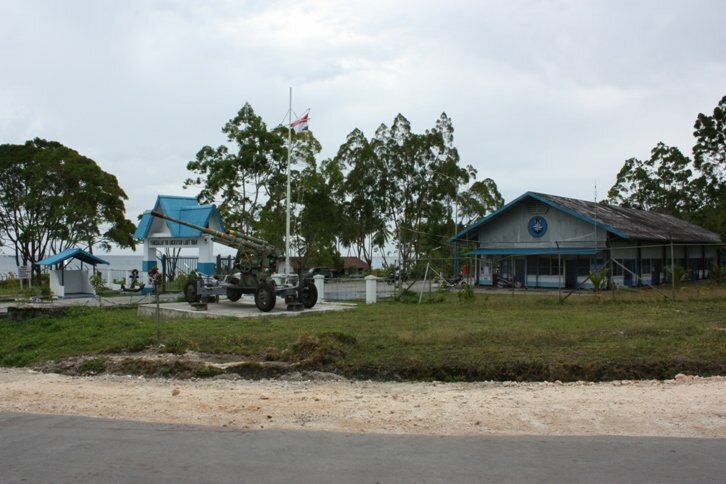 BiakThe island Biak hosted the Dutch army until 1963. Many naval camps and air force bases still serve although local industries also use the buildings.